Whether we’re looking for a stylish update for our awesome home theater system, or just want to listen to our favorite tunes while working, we all want speakers that are refined and versatile and give us the best possible sound for our money. But is this quality of sound available for those of us working within a budget? The short answer is yes. And the best part is, we don’t have to pay an arm and a leg for pretty decent sound quality. We’re going to look at three of the best budget models out there and let you choose the best one for you. Let’s get started! First up in our selection we have the stylish TSi100 Bookshelf speakers from Polk Audio. 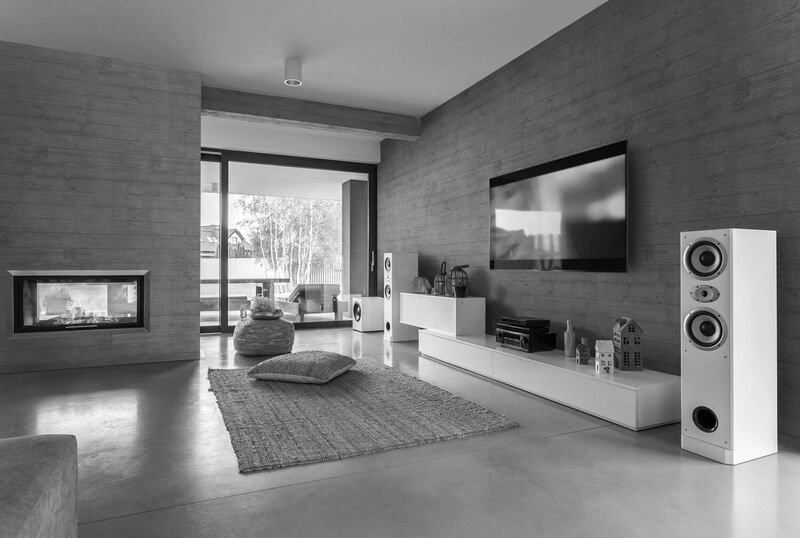 These passive speakers were designed to work efficiently with today’s most updated technology, including high-end televisions and receivers. What makes them especially nice is their wide dispersion woofers and tweeters that blast awesome sound effectively throughout mid-sized to large rooms. 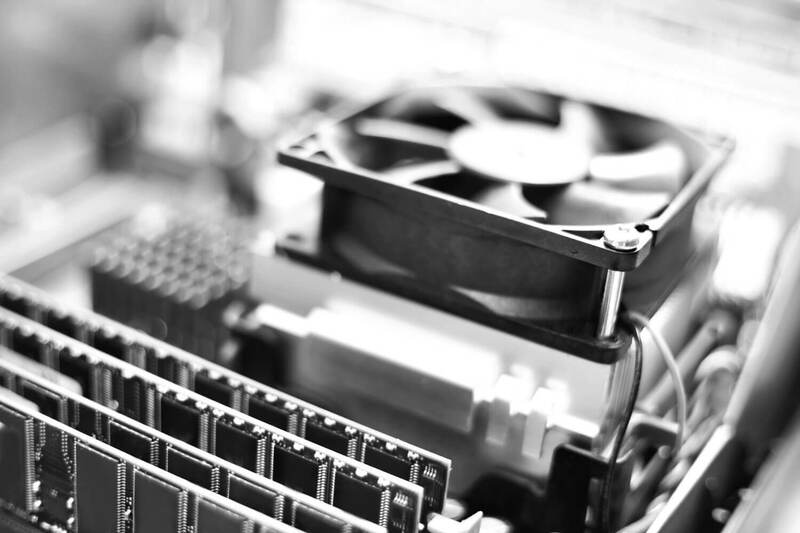 Moreover, they offer crisp and clear tones when connected to either vintage or modern equipment. They are very easy to install and wall-mountable. Their black grills and dark wood finish are sure to compliment your décor. 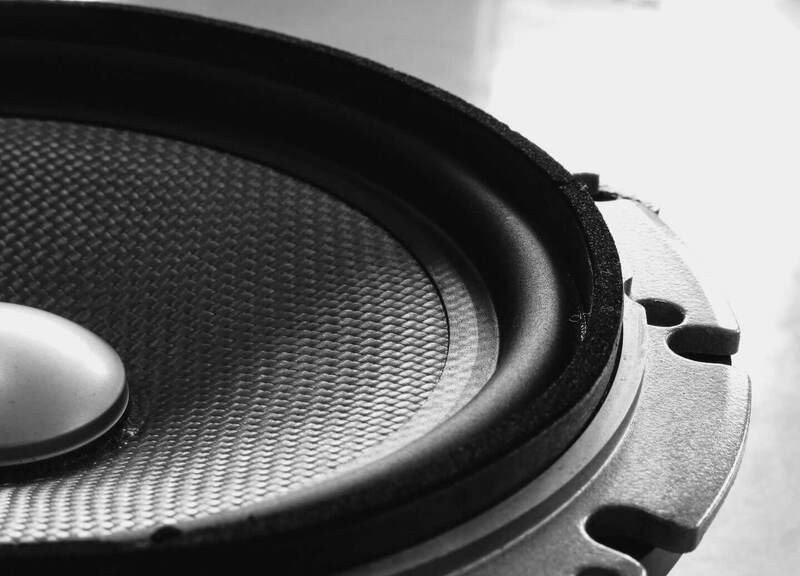 If you’re looking for the earth-quaking vibration of larger speakers, then you might want to get a subwoofer to accompany them. But if you’re happy with softer levels and clear sound without requiring headphones, then these may be the speakers you’re looking for. Despite their modern and efficient design, you cannot connect them directly to your tablet or PC because these speakers aren’t equipped with RCA ports. Any setup would have to be run through your receiver or entertainment system. What’s included in the package? You get two high-performance bookshelf speakers. Wire and a subwoofer can be purchased separately if you wish, and we highly recommend it for maximum effect. All in all, they look and sound very nice for the price but may lack convenience. It depends greatly on your personal preference and how you want to use them. 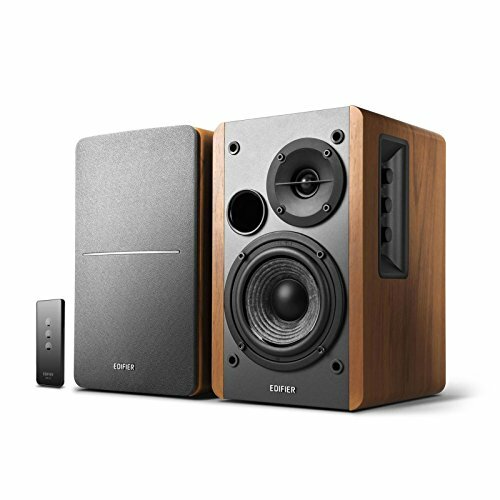 Next up, we have the very attractive Edifier R1280T Powered Bookshelf Speakers. Their classic wood finish is certainly appealing and makes a nice change from the modern gray speaker grills. This is a design that complements nearly every setup. If you’re looking for versatility these might be the speakers for you. This setup includes one passive and one active speaker, allowing you to utilize their portability. Plug them directly into your PC, television, home theater system or even your tablet and mobile phone. They are designed specifically for mid-sized rooms, making them ideal for home or office use. Apart from that, they complement desktop computers well and take up little workspace, allowing you the freedom to enjoy music or video playback nearly anywhere in your home or office. They also have a few features that you might not expect from a budget model. This includes a compact remote and automatic volume control that automatically sets to a comfortable level each time you power on the active speaker. They connect easily to any device requiring an AUX or RCA connection and set up in minutes. But how do they sound? The midrange and treble are clear, ideal for acoustic and vocal music. Like the Polk Audio speakers, the bass is there but you may want to purchase a subwoofer if you’re into heavier music. The package includes both active and passive speakers, standard speaker wire and RCA cords, and a mini remote control. This is great value for a very versatile set of speakers. 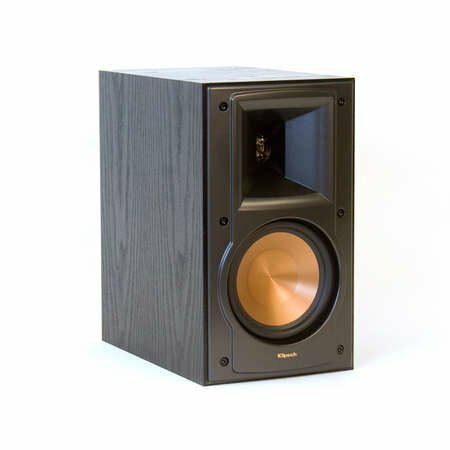 Our final selection is the RB-51 II Bookshelf Speakers from Klipsch. Like the others, these speakers are intended for use in mid to large sized rooms. Unlike the others, their unique and highly efficient design allows them to produce greater output while using less energy, and play louder with a unique combination of clarity and precision. Nestled inside the brushed black polymer veneer cabinets is Klipsch’s proprietary Tractrix Horn technology. 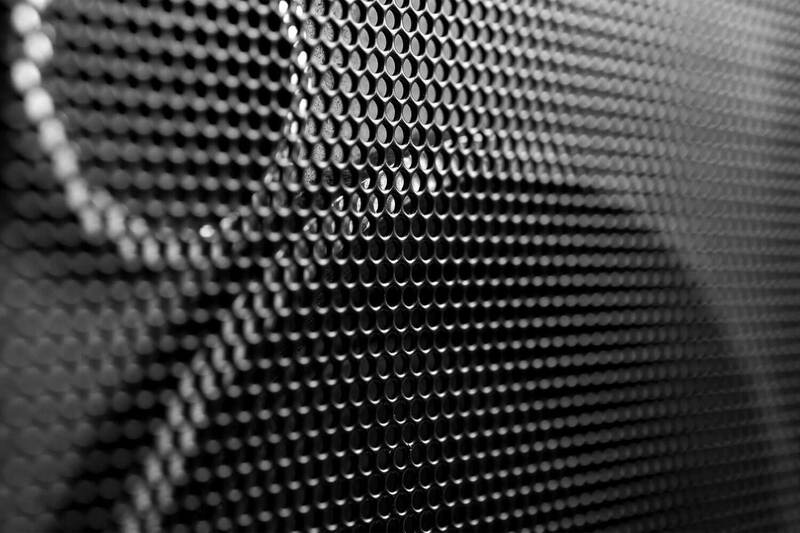 Light, yet rigid woofer cones of specially treated aluminum help to dampen and prevent distortion. Aluminum Linear Travel Suspension horn-loaded tweeters, not only look awesome, but make you feel as if you are sitting right in the orchestra pit at your favorite concert. All of this is achieved without the added need for a subwoofer. You can, of course, purchase one to compliment your system. Again, it all comes down to your needs and personal preference. These light-weight speakers are small and attractive, and they offer brilliant sound without taking over the room. Display them with or without the magnetic grills attached to achieve the look you are going for. The stylish and modern colors of black and copper give these speakers a fantastic design. So, what comes in the box? You’ll get two of these quality passive speakers. Wire and a subwoofer can be purchased separately if you wish. They are easily installed utilizing standard speaker wire and are wall-mountable with a little effort. Just be sure to leave adequate space as they are rear ported. These passive speakers are not equipped with RCA hookups, relying on the traditional speaker to receiver connection via standard wires. But what this lacks in convenience is compensated by clear and pure listening pleasure. The Polk Audio, Edifier, and Klipsch are all examples of quality budget speakers that you can enjoy without breaking the bank. Each has pros and cons, whether it be performance or convenience. 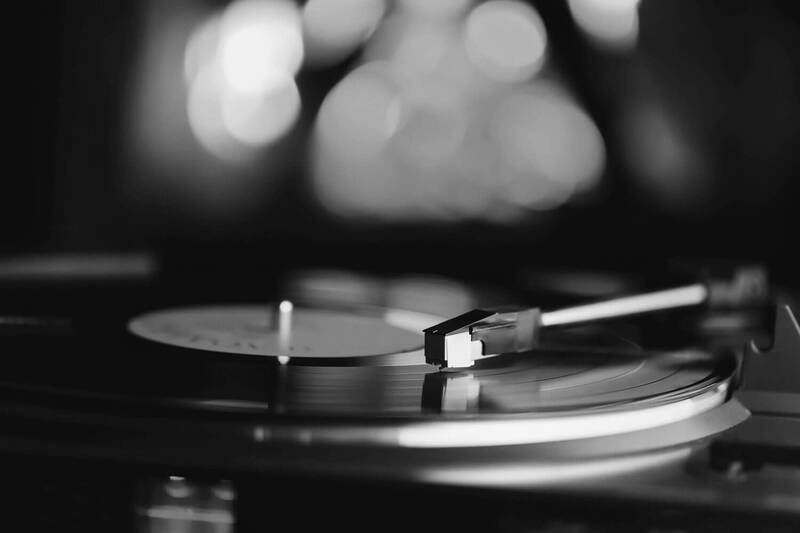 One may offer more versatility and quality of sound. 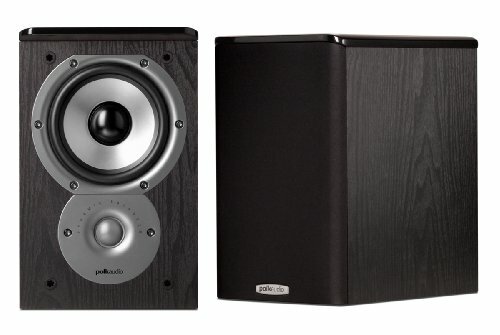 When it comes to the latter the choice must be the Klipsch RB-51 II bookshelf speakers. Not only are they visually appealing, their design and quality components rise above the others and ensure the best sound quality for your money. If on the other hand, you are looking for something more versatile and device friendly, then the Edifier may be right for you. Take the time to examine each carefully and make the choice that’s best for you.